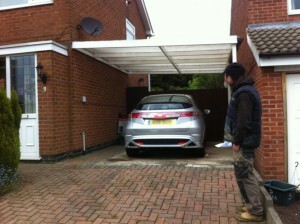 For this project we were working to a specific deadline. 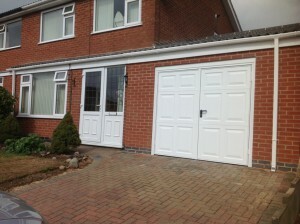 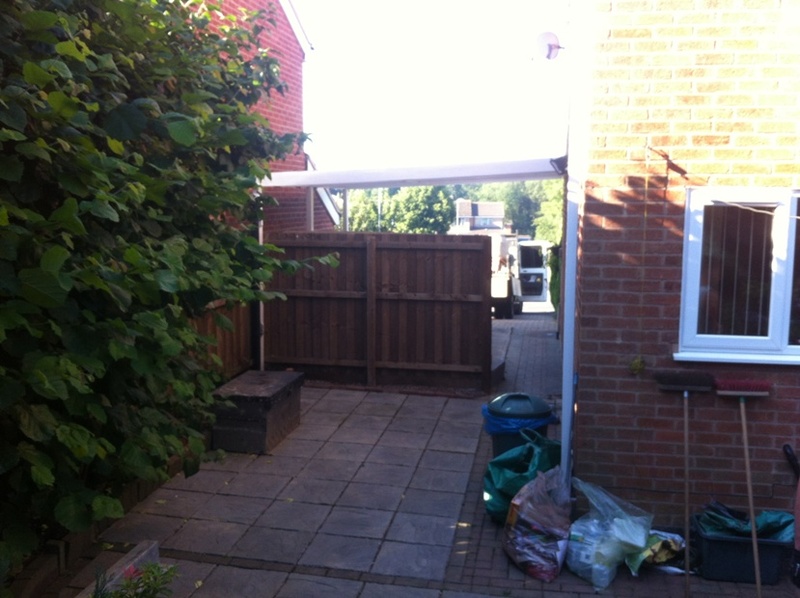 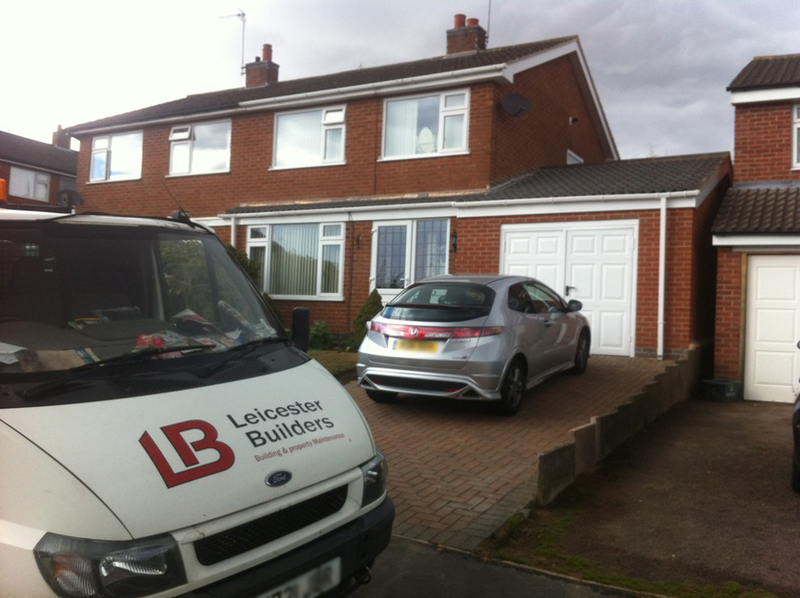 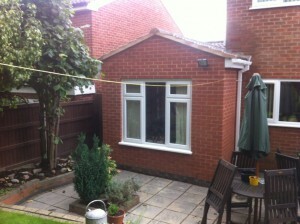 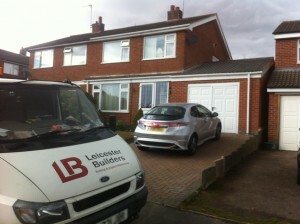 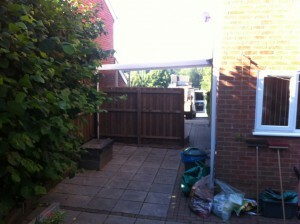 Pete and his team completed this garage and utilty room extension in Oadby, Leicester. 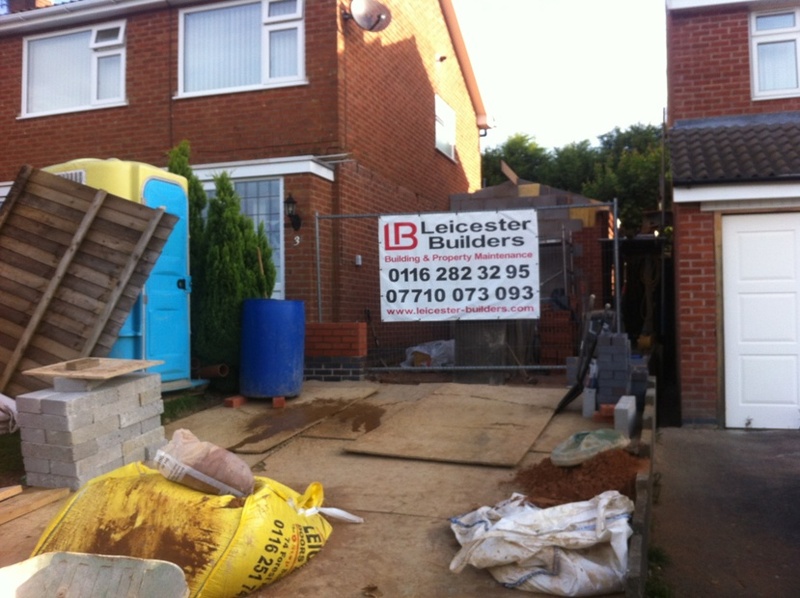 The 10 week project was delivered on time and on budget for another satisfied customer, who was kind enough to allow us to put his comments on our testimonials page.